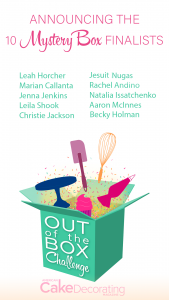 Announcing the Mystery Box Finalists! 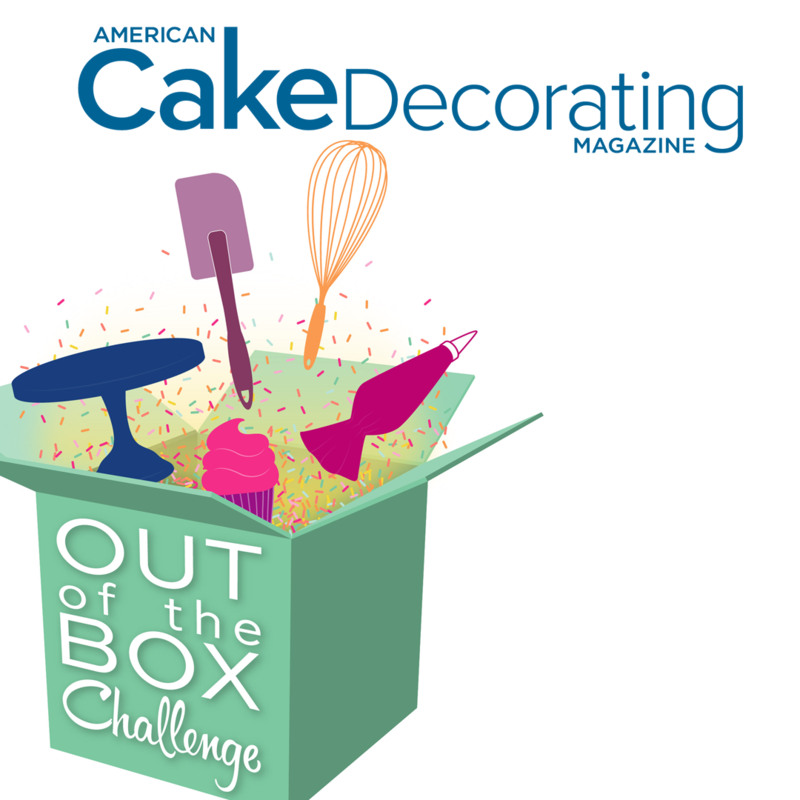 American Cake Decorating is giving 10 lucky cake artists the ultimate cake challenge!! 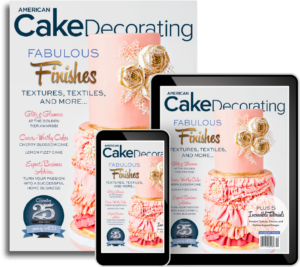 Each artist will be gifted a mystery box of amazing cake products provided by our generous sponsors, and, a wedding cake brief from which they must create a DREAM wedding cake for our July issue. 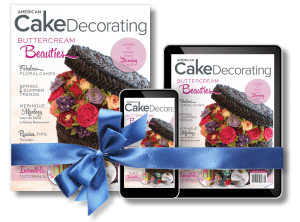 The lucky winner will win a $1000 prize AND a coveted cover feature in our wedding cake issue. 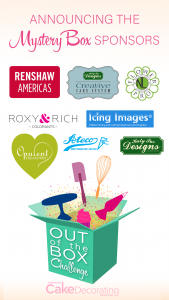 Check out our finalists below!